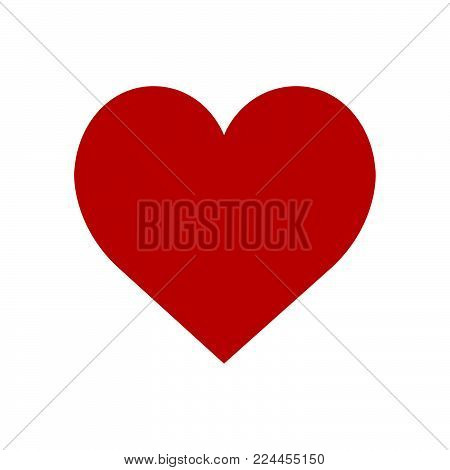 Heart icon isolated on white background. Heart icon modern symbol for graphic and web design. Heart icon simple sign for logo, web, app, UI. Heart icon flat vector illustration, EPS10.